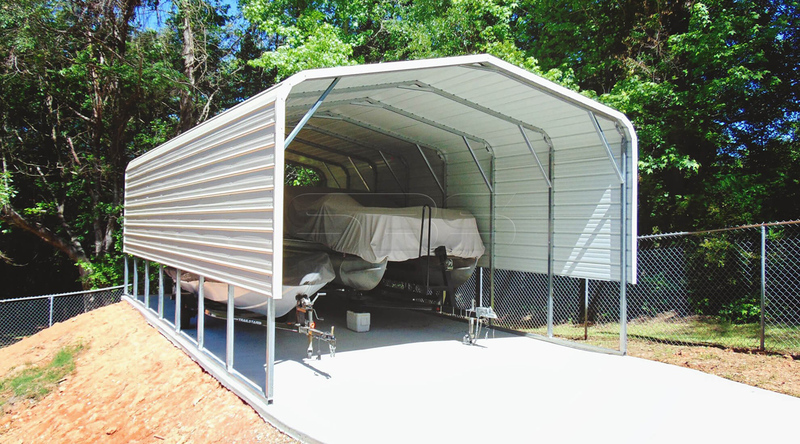 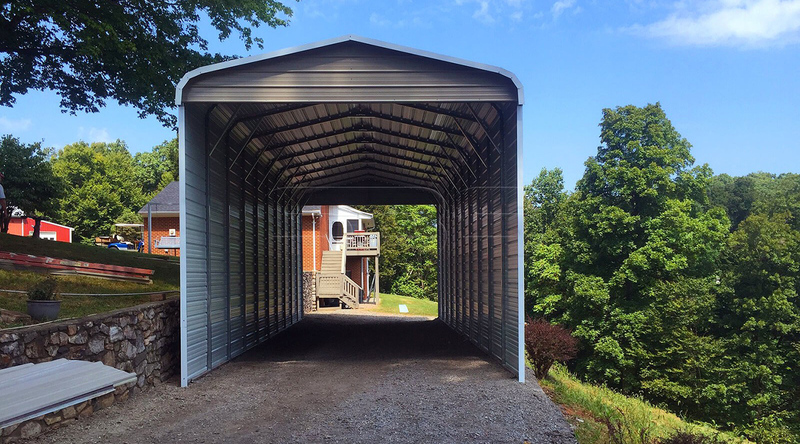 From bass boats to sail boats or pop-up campers to motorhomes, this shelter is a convenient way to protect and store your boat or vehicle for easy access. 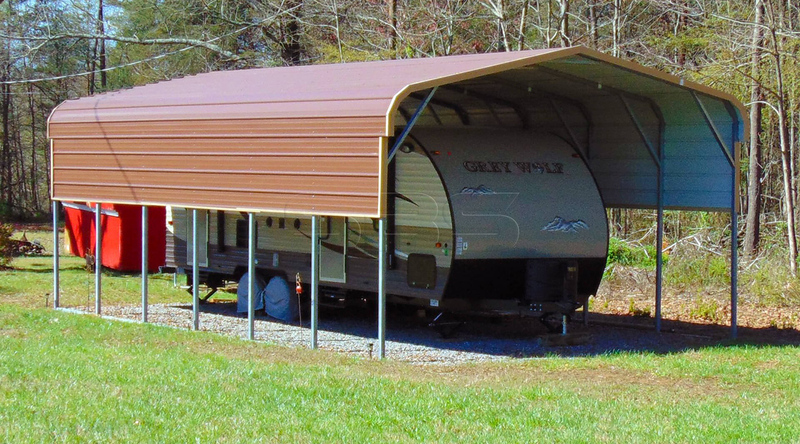 The regular roof style is ideal for temperate climates. 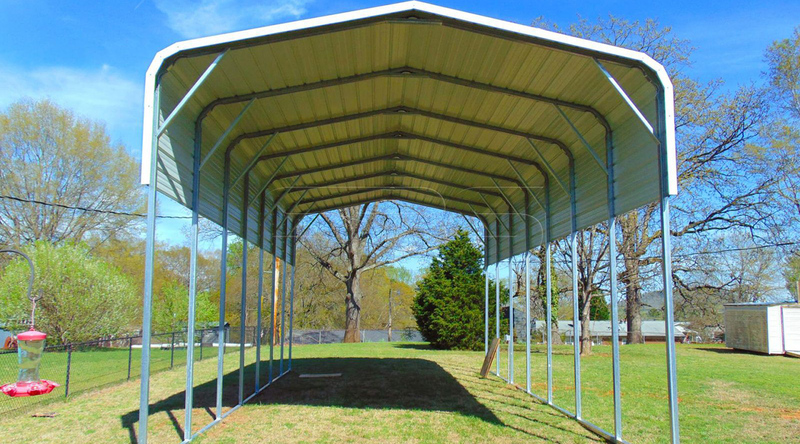 Choose from single wide to triple wide, and place all your outdoor fun under one shelter.